Hello. My name is Kirsten and I'm a mascara whore. Phew, glad that's out of the way! If you've been here a while you'll know that my favourite mascara of late was the Soap and Glory Thick and Fast and you know the drill; it took over from my previous one and I loved it and I was never going to be with another... but it ran out and I couldn't get to Boots to buy another one so I picked up the Rimmel Scandaleyes Rockin' Curves instead. I'm a huge fan of the original Scandaleyes mascara which I used for a long time when it was first released, so when I saw this I immediately remembered my love for the other one and jumped at it. I'm not massively impressed with the packaging, I'll be honest. I do think it's kind of cool but at the same time, it does look a little bit tacky. But, it's not a high end mascara which I'm paying £30 for so I can't complain too much about it looking a little cheaper. What I AM hugely impressed with though, is quite literally everything else about this. The wand is crazy. I mean, just look at it. It's curvy in basically every direction and it's huge, which makes it really easy to catch every lash, while the curves fit the shape of the eye which makes using the wand just generally easier, I find. I myself love really big mascara wands but I can't use them without blobbing mascara onto my eyelids, my nose, sometimes the chin. Yeah, the chin. But because this fits so nicely along the curve of the lashline, I don't end up with mascara all over my face from angling the wand in every direction every single time. It's also a fiber wand rather than a plastic one which I don't get on very well with (They're Real being a huge exception). The formula isn't too wet which is great because I have really straight lashes and wet mascaras just don't give me any hold at all and I tend to steer clear of the at all costs. It really holds my lashes up and while I don't expect it to give my lashes an incredible amount of curl because honestly, nothing ever does, it definitely gives them a good amount of curl anyway. 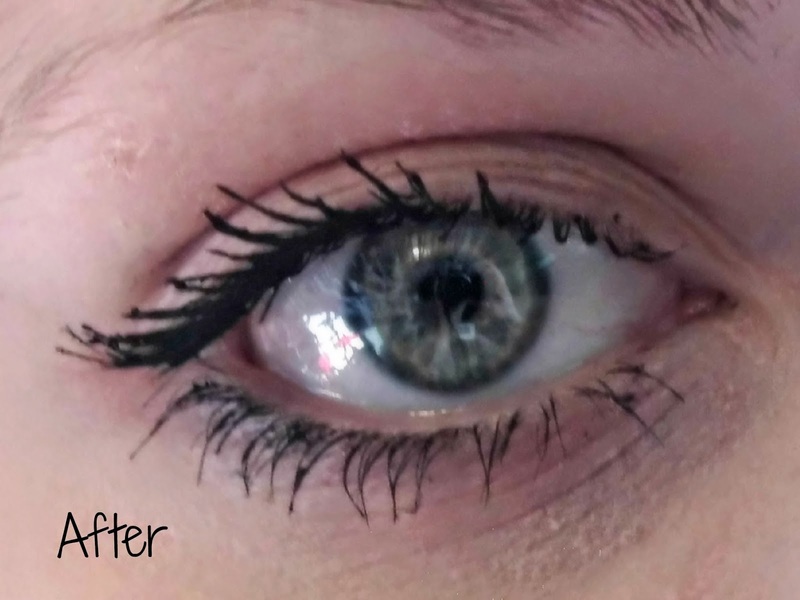 I always try to wing my lashes out a little on the outer corner and the wand and the mascara itself both allow me to do that really nicely and I really like how it separates the lashes rather than clumping them together, making it look like you have 3 lashes. We've all had it happen, haven't we? 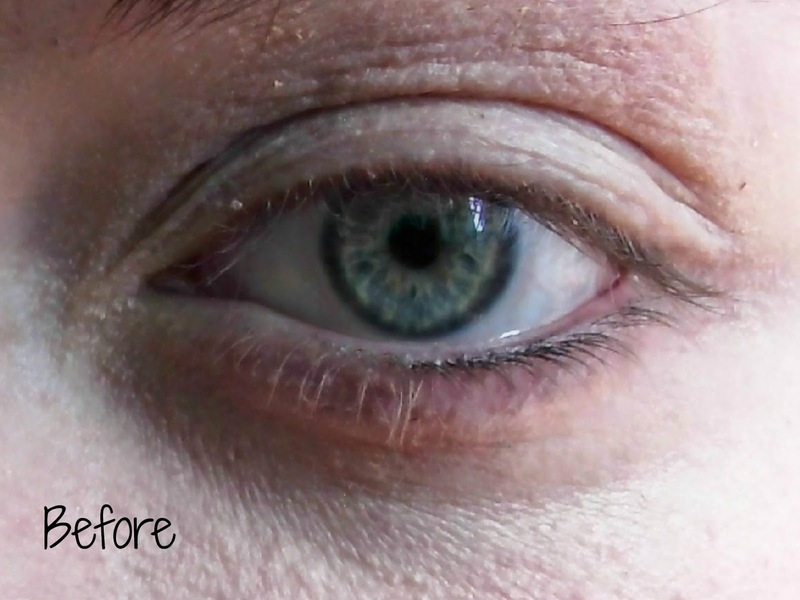 I do have some before and after pictures, but as usual my eyes are really dry and ugly and I'm a little nervous about uploading them, but I'm going to anyway. Be nice! All in all, I'd say that this is a wonderful addition to the Scandaleyes range. Is it better than the original? I'm not sure... perhaps I'll do a comparison? I would definitely buy this again though as I really love how it makes my lashes look. Have you tried the Rimmel Scandaleyes Rockin' Curves?